There are a few different ways to warm your home or business place. None are as natural, efficient and just plain luxurious as burning wood. 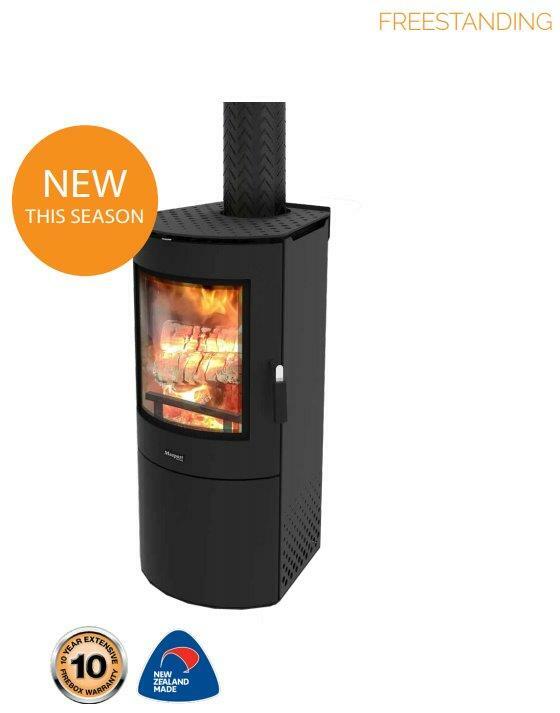 No matter what your style or requirements are an inbuilt or freestanding, Masport Wood Heaters are the perfect choice. The range of Masport Wood Heaters. Why you should choose Wood heaters by Masport Heating. Masport Heating has over 35 years of experience in home heating. 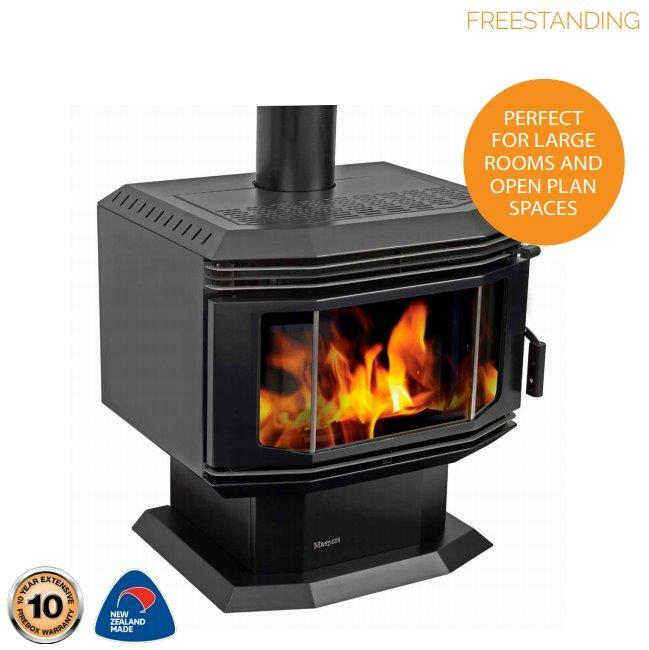 They know how to manufacture an excellent wood heater and is reflected in their 10 year fire box warranty. Many of their fireboxes are manufactured out of cast iron with heat dispersing fins. 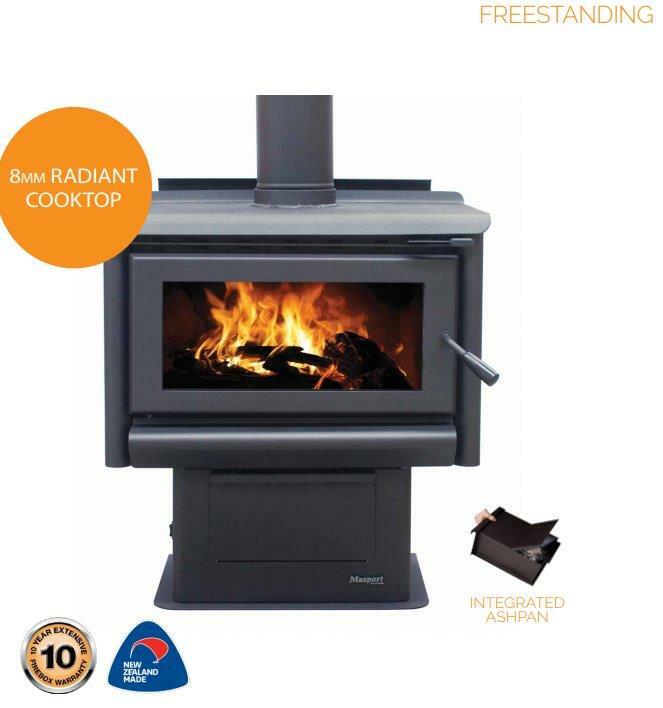 Masport Heating is Australasia’s largest wood fire manufacturer. All Masport fires comply with AHHA Emission standards. Huge range of convection and radiant fires to suit a multitude of homes. Fully brick-lined firebox with steel baffles for efficient heating. Firebox warranty of 10 years. 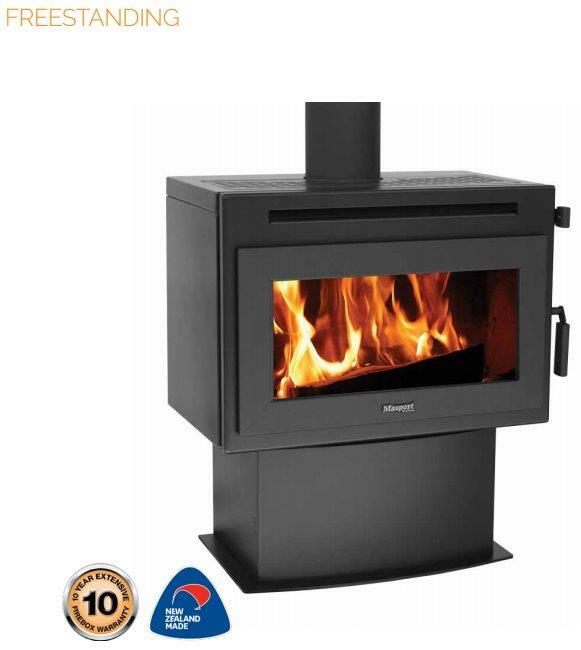 Masport wood heaters are built with TRIPLE AIR COMBUSTION TECHNOLOGY to efficiently burn all the fuel in the fire. TAC technology gives better efficiency and in doing so, reduces fuel usage while keeping the environment clean. When it comes to Masport Wood Heaters talk to the team at AAPL Air-conditioning & Heating for the best advice and service.